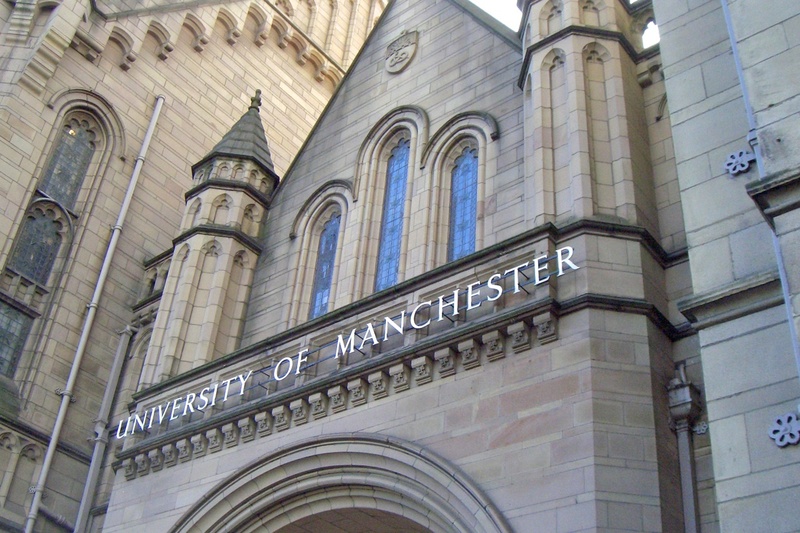 The University of Manchester, in its present form, was created in 2004 by the amalgamation of the Victoria University of Manchester and the University of Manchester Institute of Science and Technology (UMIST). After 100 hundred years of working closely together both institutions agreed to form a single university, and on 22 October 2004 they officially combined to form the largest single-site university in the UK. The University is located on the south side of Manchester city centre. The University of Manchester has a rich academic heritage, with 25 Nobel laureates among our current and former staff and students. The University of Manchester Library is one of only five national research libraries. With more than four million printed books and manuscripts, over 29,000 unique electronic journals and 414,000 electronic books, as well as several hundred databases, this is one of the best-resourced academic libraries in the country. 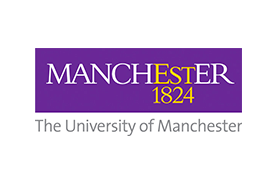 Our primary aim is to support students and staff of The University of Manchester in all areas of their study and research. South campus or Oxford Road Campus, centred on Oxford Road. The names are not officially recognised by the university, but are commonly used, including in parts of its website and roughly correspond to the campuses of the old UMIST and Victoria University respectively. Fallowfield Campus is the main residential campus in Fallowfield, approximately 2 miles (3 km) south of the main site.